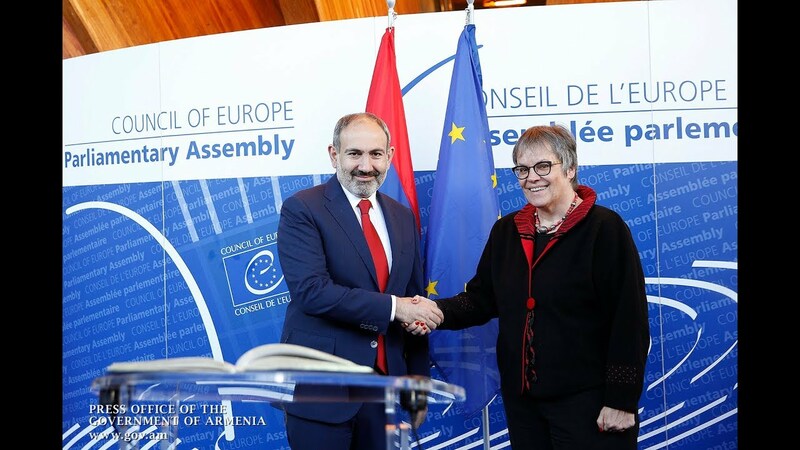 The positive dynamics in the field of human rights has been increasingly predominant in Armenia since the April-May 2018 events, according to Vardan Harutyunyan, the president of the Center for Freedom and Rights. In an interview with Tert.am, Harutyunyan highlighted especially the society’s increasing trust in the judiciary, expressing hope for more positive expectation in the future. “There is really a positive dynamics as we do not have political prisoners in Armenia any longer; moreover there is a belief and trust about the courts’ independence,” he said. “A human being cannot possibly feel protected when it comes to the relationship between the state and the man. And I do not think our state’s bureaucratic machine has improved enough over the past months to rule out that possibility. We still need time to make [that system] accomplished, whereas the authorities’ obligation is to keep their promises - given during the [‘Velvet] Revolution’ - to achieve, in the shortest possible timeframes, the state [model] which is for the people as opposed to people for the state,” he noted.